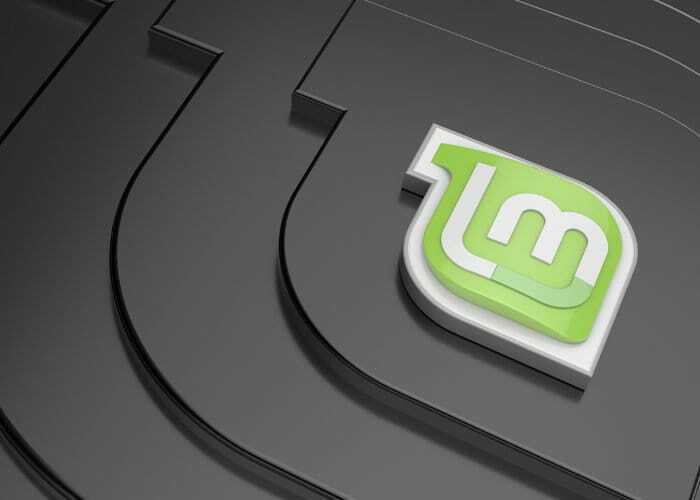 This week the Linux Mint 19 Tara Cinnamon operating system has been released providing long-term support until 2023 allowing users the satisfaction of knowing support will be available for at least five years. New features in the latest version of Linux Mint include Timeshift which was first unveiled within Linux Mint 18.3 and backported to all Linux Mint releases. 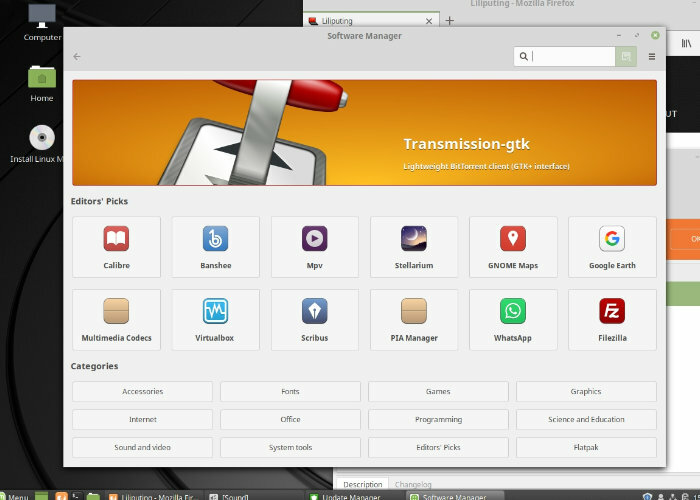 The new feature is now the centre of Linux Mint’s update strategy and communication. For more details and full specifications jump over to the official release notes on the Linux Mint webpage by following the link below.